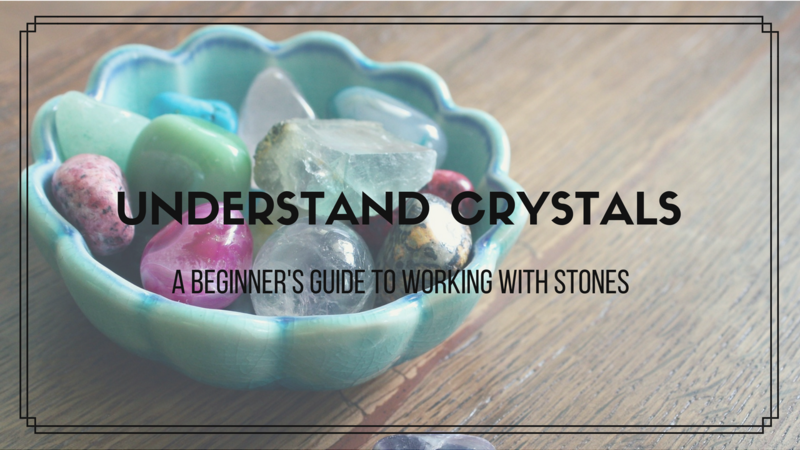 Understand Crystals is a complete guide to getting started with crystal healing. Learn what crystal energy is, how and why it works, how to cleanse and charge your crystals, how to feel crystal energy, which stones to buy (and where! ), and a whole lot more. When you register, you can take the COMPLETE training for FREE for 7 days, and there's also a place for you to ask questions under each video. This course is also the first step in becoming a Certified Crystal Healer.